In the Ponca City area, Drain Doctor is your most reliable and effective hot-water-on-demand specialist. Many new apartments and homes in Ponca City are switching to on-demand water heaters because of their numerous advantages. In these heaters, the water does not get heated until you are ready to use it. Our standout plumbers can handle new installations, repairs and regular maintenance of your on-demand water heaters. Modern high-performance on-demand water heaters work very fast, with minimal gap between the time you turn on hot water tap and the time the hot water begins to flow. Our knowledgeable plumbing experts can help you determine whether an on-demand water heater will be appropriate for your needs. Correct installation, maintenance, and services is vital to ensure your on-demand water heater system continues to run smoothly for years. 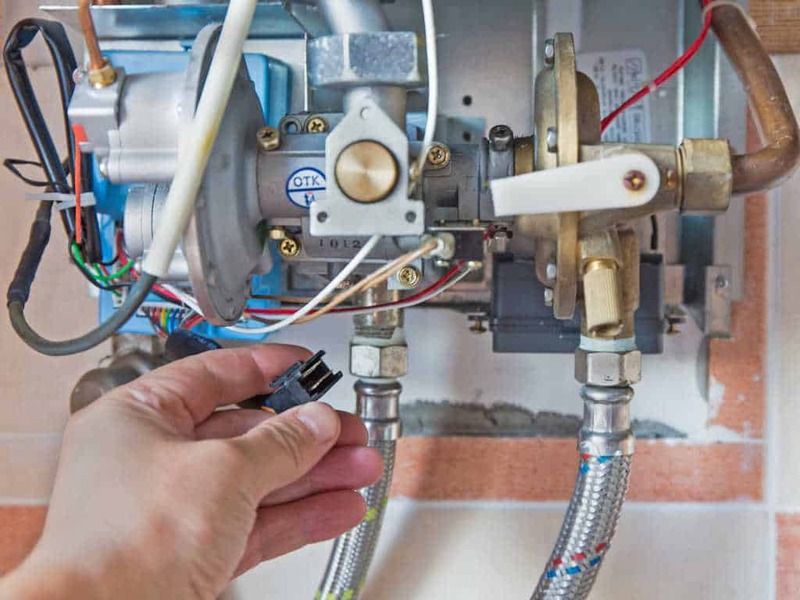 Drain Doctor’s licensed plumbers are noteworthy in detecting plumbing leaks or other issues with an on-demand water heater. They will provide you the most professional guidance and support according to your requirements. Whether you need to install a new one or you have an existing system that requires inspection or servicing, call us now at (580) 304-9653 or submit this online form to schedule a service.